Wikipedia, SEO is the process of affecting the visibility of a website or a web page in the Search Engine’s unpaid results. Simplifying it, SEO is a process of optimizing the online content to a level that Search Engine Optimization would like to show it on the top of Search Engine Results Page for a particular keyword. They are the words or phrases that you put in the Search bar. The most optimal place for applying the keywords is Meta Title, Meta Description, and also the content but do not over-optimize it. Use keywords that are low or medium in the competition and high in traffic or searches. Titles: Finalize the titles that are unique and contain the keywords as well. Consider this as your first chance to create some impression on the user. Backlinks: They are the incoming links linked to your website. Make backlinks that compliments your site and is related to your niche too. Check out for the Domain and Page authority, Spam score. Don’t consider unique content as an option instead makes it your priority. Publish unique and quality content only. Search engines are all about providing information, so prepare your content wisely. Posting duplicate content can penalize your website for it. Every Search engine reads your website’s content as well as your website’s code. Each of your website’s page, just have a unique title and contains keywords. Meta tags are indexed by the Search engine and gave a major impact on your Search Engine ranking. Put keywords in them with a sensible manner. Now you can add up to 320 characters in your Meta description tag. Optimize your Heading tags from H1 to H6. They must be relevant to your content. Create Sitemap for your website that must include directions for all the website pages. Make sure that the Search engine bot finds everything. There are two types of Sitemaps i.e., HTML and XML. 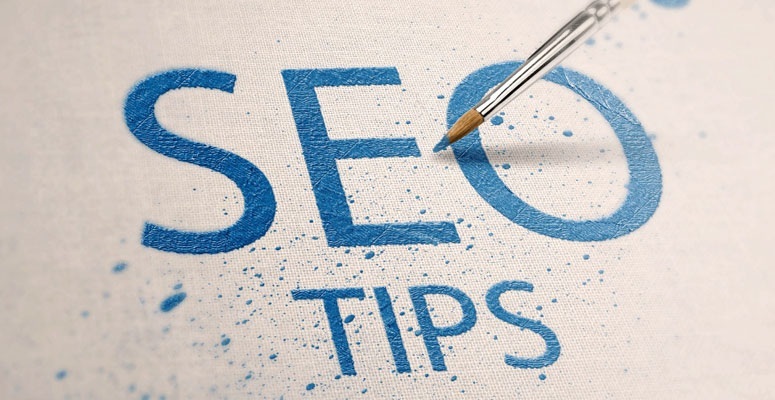 Optimize your URL structure so that the Search engines do not take harder time to index them. Your URL should not contain any extraneous characters like ($ @ % & #). Keep them shorter and use only Number and Letters. Never use underscores. Backlinks are the most important part of SEO but take care that you are not getting backlinks from spammy or non-relevant websites. Don’t make backlinks that all are full of anchor text.